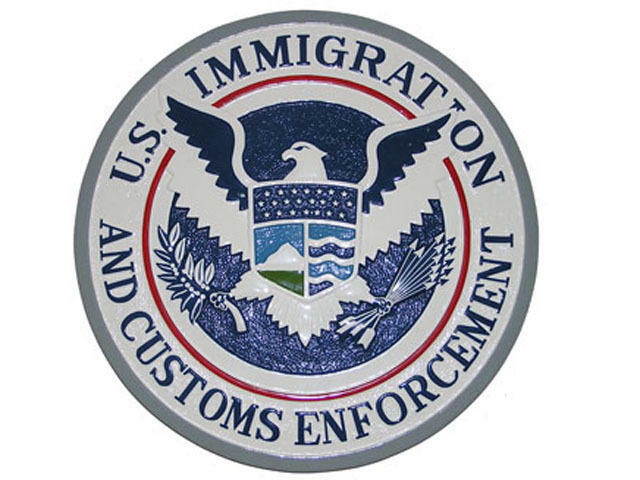 The program impacts close to 10,000 Utahns who were brought to the country illegally as young children. 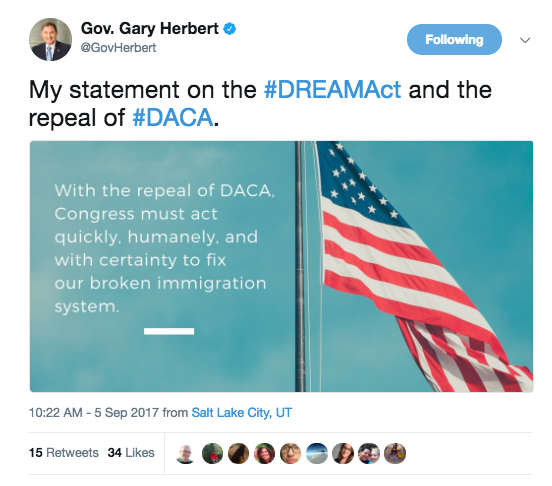 Sen. Orrin Hatch’s office says Hatch had urged the president not to discontinue DACA. He says he’lll now work with Congress to find what he called a real, permanent solution that recognizes the positive impact that Dreamers have in their communities. Rep. Chris Stewart says he's co-sponsored two pieces of legislation that would protect DACA students who are currently in school or are serving in the armed forces from deportation.